Place 1 1/2 tablespoons cordial in glasses. Top with ASTI Docg. 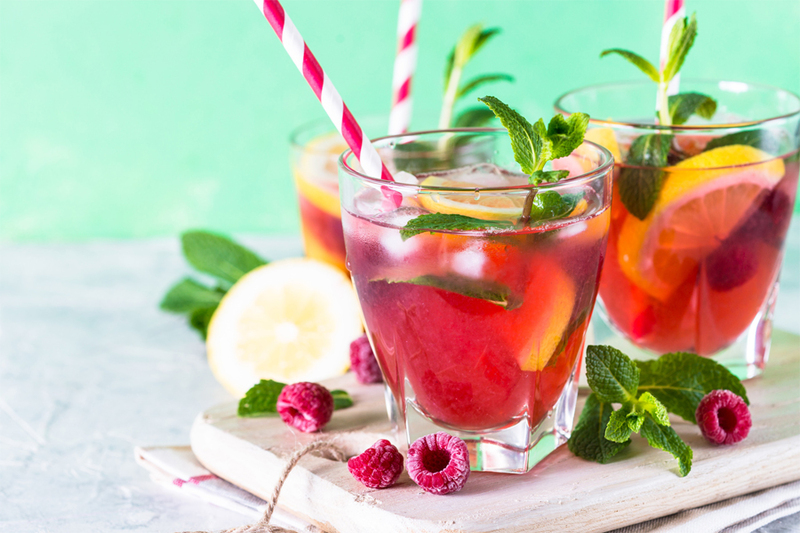 Garnish with raspberries and mint leaves. Serve.